Sweety day to you all! Visit my entry for Task #9: Review A Finance DApp! 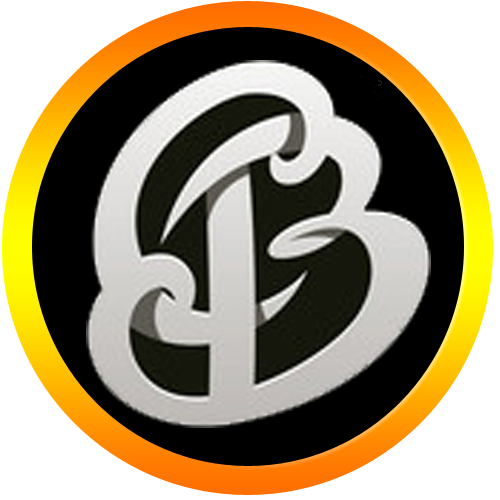 by @oracle-d.tasks and @dapplovers on steemit! 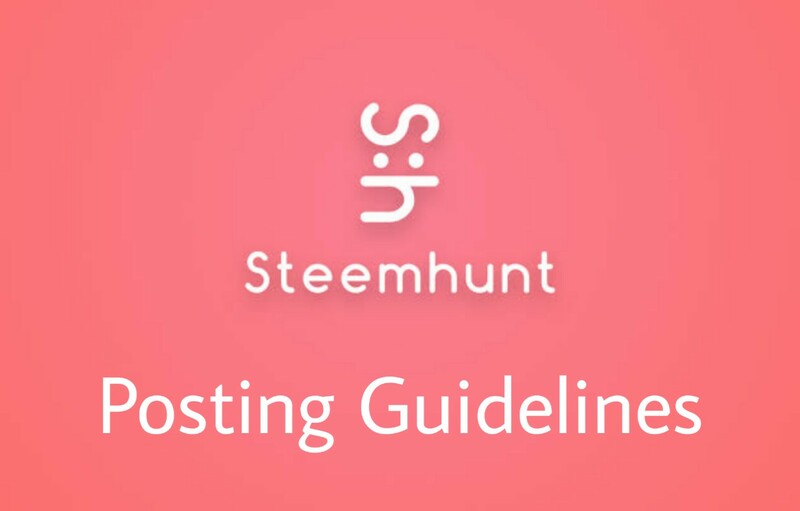 Steemhunt Posting Guide review! How To Create Post On Steemhunt?